Digital identity is becoming increasingly important to business and customer strategy. Join us to learn more about digital identity and how it can improve customer authentication. The digitalization of banking has created convenience for customers, but a fraudulent headache for institutions. Fraud management systems that focus solely on traditional transaction monitoring aren’t enough. Today, organizations must have solutions that can effectively gather device data to form the digital identity of the customer – to gain that 360-degree view and drive exceptional customer experiences. In this session, we’ll explore why identifying good customers is critical to an organization’s success, business growth and ability to capture the bad guys. What’s a digital identity and why it’s key to your customer authentication strategy. How to find balance between fraud detection and the customer experience. Why poor data management is leading to increased fraudulent activity. Chris LeBaron specializes in digital identity assessment technology at ThreatMetrix®, a LexisNexis® Risk Solutions Company. He helps clients and partners protect against account takeover, identity fraud, synthetic identity and card-not-present payment fraud in financial services, fintech, insurance, health care, government, retail and technology. Using ThreatMetrix’s global shared intelligence network and deep device profiling capability, LeBaron’s clients are able to weed out imposters in real time while quickly recognizing good customers. 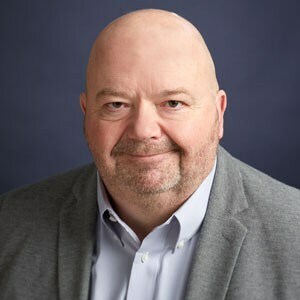 Prior to ThreatMetrix, LeBaron held senior business development roles at FICO and has 20-plus years of experience in software sales management, channel sales, product management and business development. John Watkins partners with financial services companies to drive analytical and operational solutions that prevent losses, reduce compliance risk and minimize customer impact. Watkins is passionate about bringing together operational data and processes with cutting-edge analytics to identify and mitigate emerging fraud and risk trends. 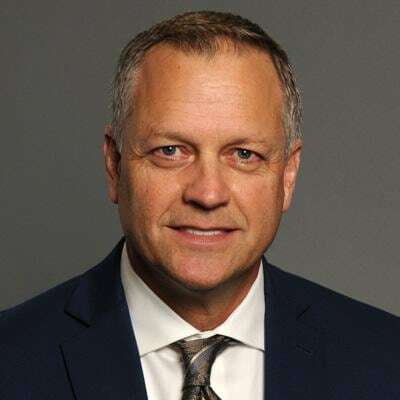 He has 20-plus years of financial services experience and prior to SAS, he led strategy and analytics for credit card fraud, deposit risk and AML at Synchrony Financial. Watkins also worked at Bank of America in mortgage risk, fraud and marketing.